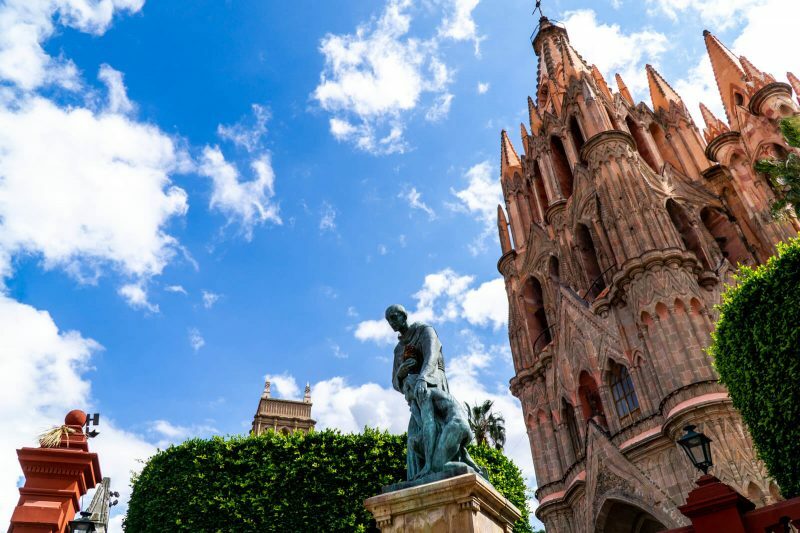 There are many things to do and see in San Miguel de Allende, one of the best cities to live in the entire world. Check them out here! 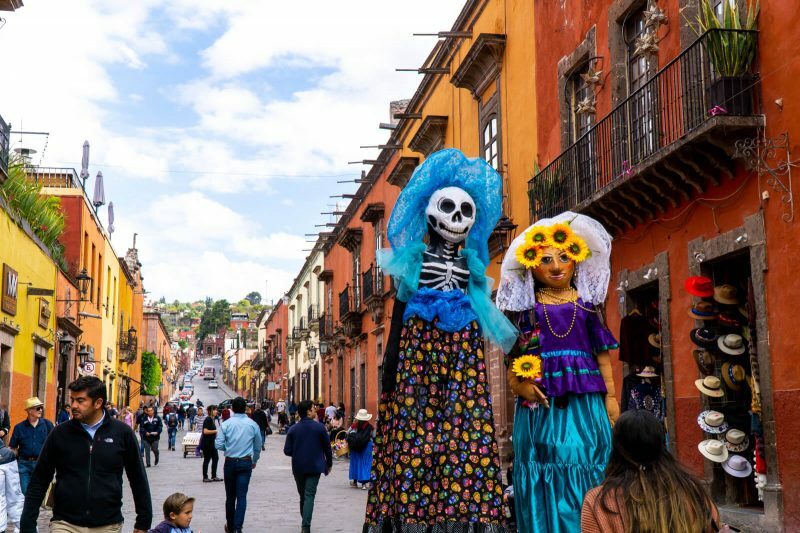 Unless you’ve been living under a rock, you probably heard already about San Miguel Allende, voted for two years in a row by Travel & Leisure as the best city in the world in and just recently, it has been named as the 2019’s American Capital of Culture. So…what makes San Miguel de Allende so special? 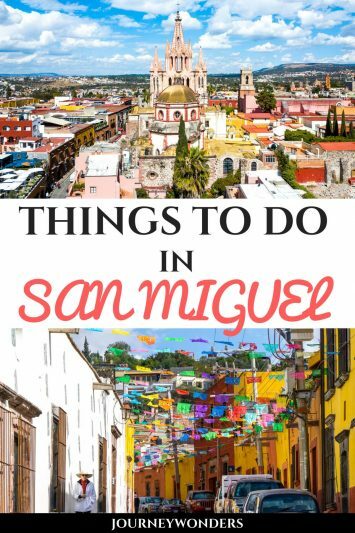 Well, I hope you’re ready for the answer to that question as well as my recommendations for the best things to do and see in San Miguel de Allende. Are you ready my wonder friends? What’s the Deal with San Miguel de Allende, Raphael? What Makes San Miguel de Allende So Special? If you had ask me the same question a few years ago I would probably just say: nothing. 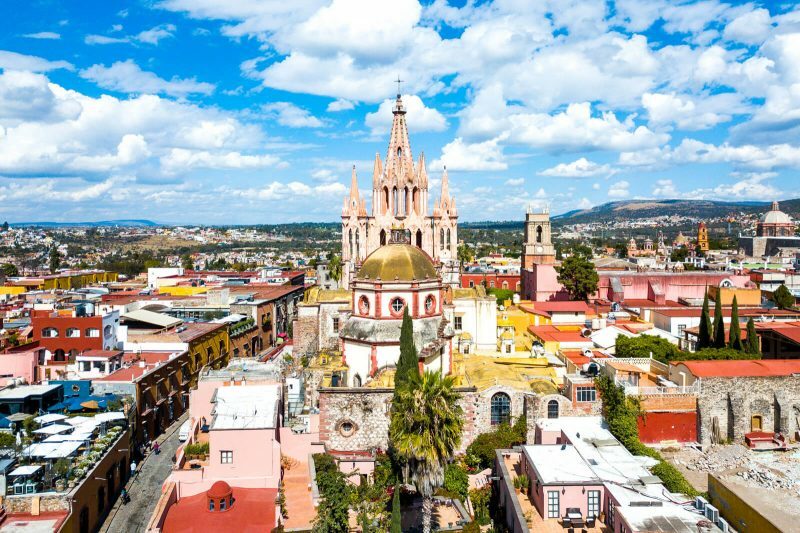 I mean, to the common perception of Mexicans, San Miguel de Allende is just another charming town no different from the hundred other charming towns of Mexico. But now, after actually spending half a week exploring San Miguel de Allende I must say that my previous misconception was dead wrong: San Miguel de Allende IS Mexico’s most beautiful town and not just on the outside. A town is made great by its inhabitants and the people that live in San Miguel de Allende are just plain wonderful. Both locals and foreigners that have made San Miguel de Allende their home for decades (if not more) are what make this town a super magical one: the moment you arrive to San Miguel de Allende you will feel an aura of kindness and a vibe that will make you smile without even knowing why. Plus, the streets are so clean and free of pollution (not even European cities can make such claims!!!) that as a Mexican, I’m really proud of being born in a country where San Miguel de Allende shows us day by day what we can accomplish with real sense of community. Plus, did I mention its beautiful architecture? 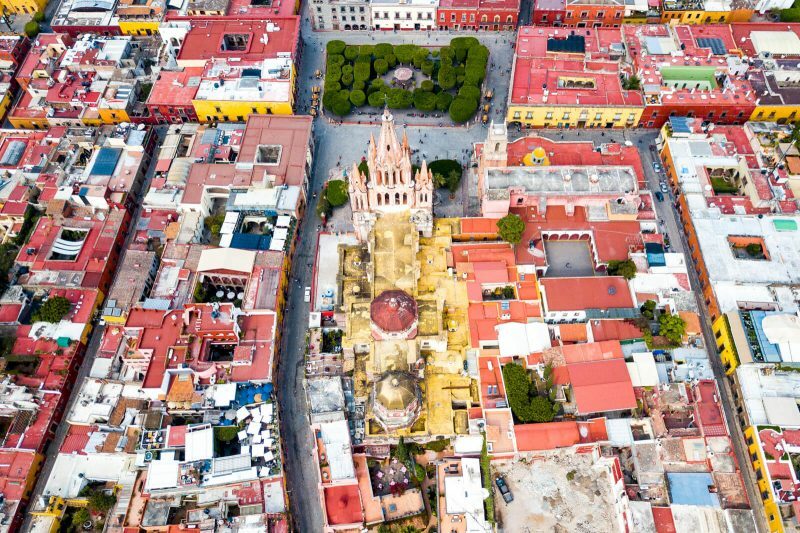 Just check out this drone shot I took near the Parroquia. Fancy uh? Best Things to Do and See in San Miguel de Allende #01: Enjoy the Amazing Architecture. No matter where you go within the Historical Center, San Miguel de Allende’s architecture will blow your mind. Boasting a very distinct Spaniard-Colonial style, the buildings here will transport you to a whole different world. Sometimes you’ll have to pinch yourself in order to realize that you’re actually in Mexico and not in Spain!!! PS. Be sure to use the Compass App of your smart phone (or you know, a real compass) to detect where the sun will be in order to get that perfect lighting photograph!!! 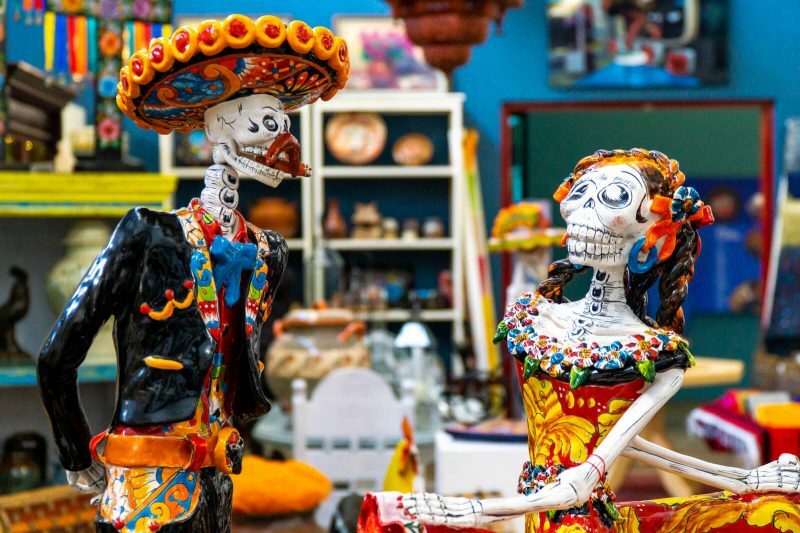 Best Things to Do and See in San Miguel de Allende #02: Buy Some Unique Artisanal Handcraft. 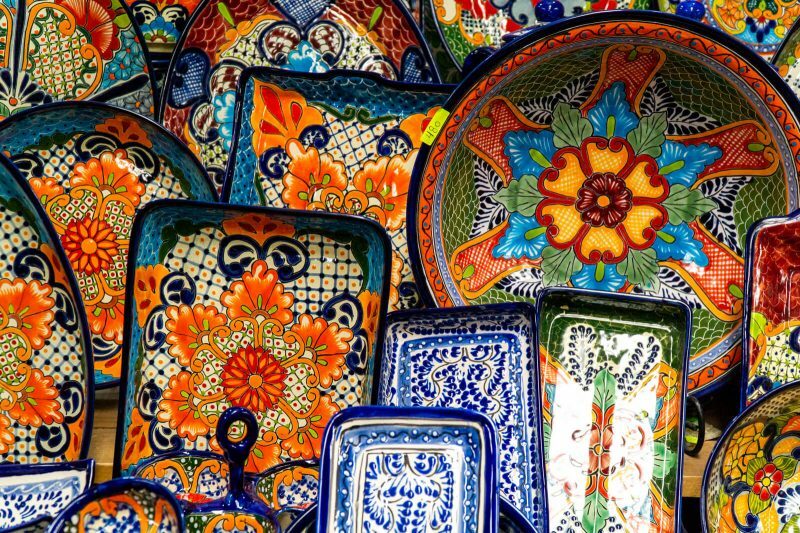 If you love to buy souvenirs, handcrafts and/or decorations, San Miguel de Allende will be a dream come true for you. You could easily spend hundreds of thousands of USD and still not be able to buy one of every single piece of art you’ll find here. If you’re looking for something affordable yet still beautiful, be sure to check out the Mercado de Artesanias located some 7 minutes away on foot from the Parroquia. The selection is plenty and you’ll end up wishing that you had more space in your suitcase! 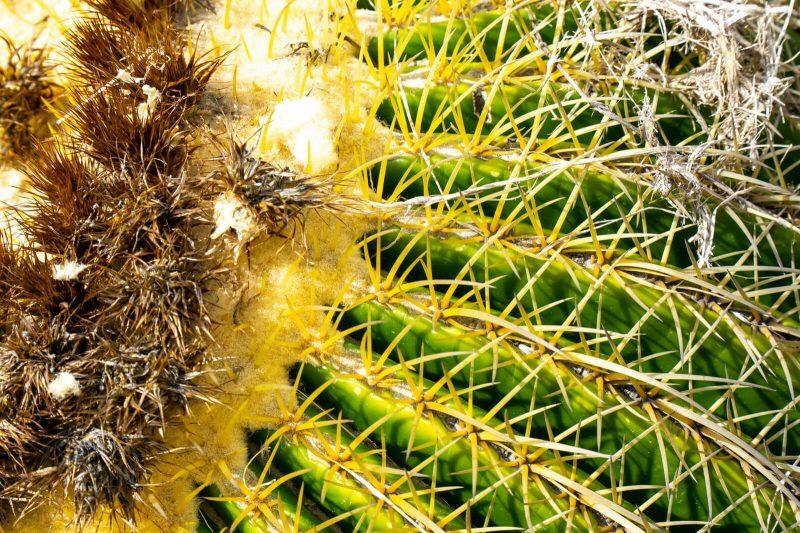 Best Things to Do and See in San Miguel de Allende #03: Explore the Botanical Garden (Jardin Botanico) El Charco. Believe it or not, only 30 minutes away on foot from the historical center you shall find a completely different universe from what you’re used to. 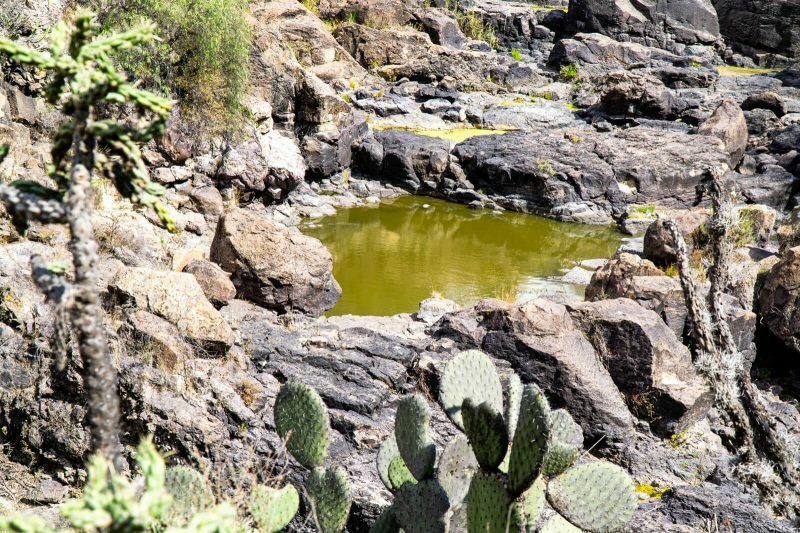 In this Botanical Garden (which is basically a biosphere reserve) you shall find tons of unique vegetation, a canyon and some beautiful ponds that will relax you after a busy day of walking in San Miguel de Allende. Entrance fee is 50 MXN (2.5 USD) and you can easily spend half a day exploring its huge area! 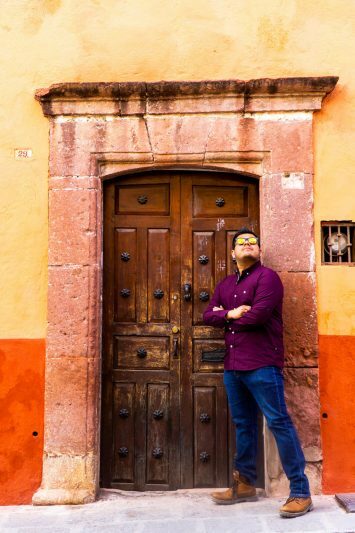 Best Things to Do and See in San Miguel de Allende #04: Take an IG-Worthy Photo in Front of a Colorful Door. San Miguel de Allende has many beautiful Doors of Instagram and a visit to San Miguel de Allende ain’t complete without taking a photo in front of one. Just choose a color that matches your current outfit and ask a friend to take an epic shot of you (or if you’re traveling solo, use a tripod with a control or a self timer and hope for the best!!!). Sure, people might judge you and laugh at you but the end result will be worth it my wonder friends! 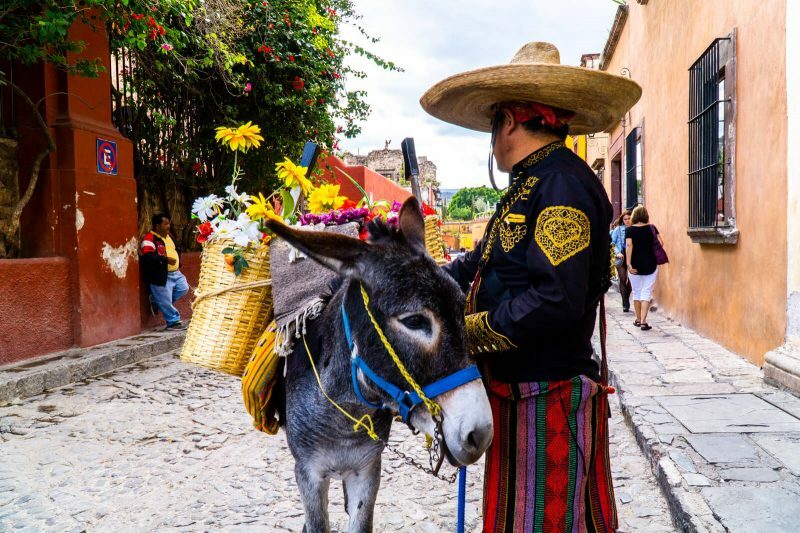 In traditional San Miguel de Allende weddings, it is common to dress up a cute donkey with flowers and have him carry barrels of Tequila to make the guests happy. 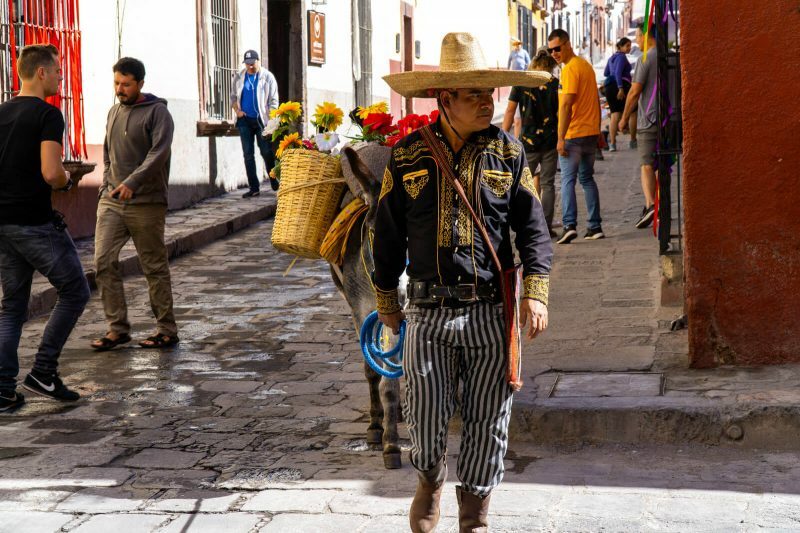 Today, even outside of weddings, you can find the legendary burrito Tequilero roaming the streets of San Miguel de Allende searching for love, food and yes, some tip money in exchange for a photo. Strike your best pose and be sure to tip the burrito’s owner for the photo yo! Best Things to Do and See in San Miguel de Allende #06: Go and Visit the Aurora Factory and its Many Art Galleries. The Aurora used to be a famous factory in San Miguel de Allende’s olden times and now it is the host of some very upscale art galleries, each with their own distinct art style. From religious art to more modern Andy Warhol’s inspired pop art, the Aurora will certainly marvel you with its many artworks. Entrance is free, photography is forbidden and the prices will make you re-consider your profession to a more artistic one. Best Things to Do and See in San Miguel de Allende #07: Stay in One of the Best Boutique Hotels of San Miguel de Allende. San Miguel de Allende has its fair share of luxury and boutique hotels and you HAVE to try to stay at one of them at least once in your lifetime. My best recommendation? 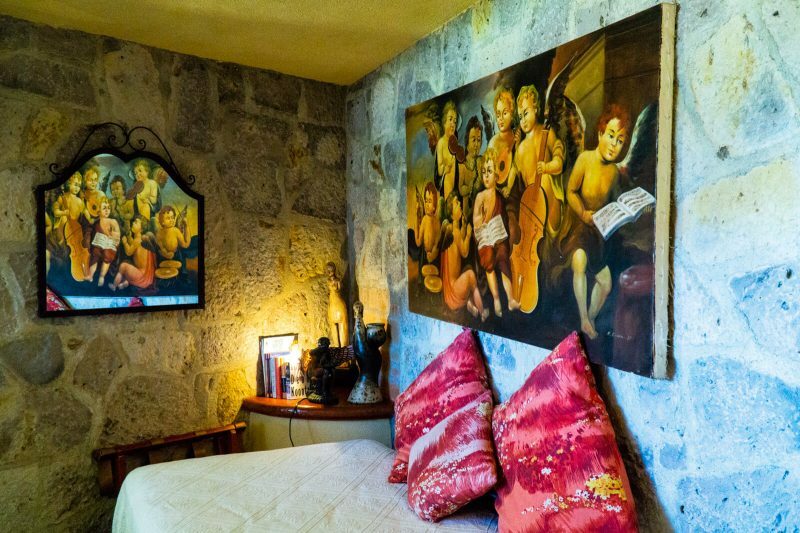 Check out Casa Angelitos, a very unique castle-looking property located on a hill that overlooks San Miguel de Allende. Read more about it at the end of the article but for now, check out this drone selfie I took from the terrace. Pretty cool uh? Best Things to Do and See in San Miguel de Allende #08: Eat Some Local Mexican Cuisine at San Miguel de Allende. Feeling hungry? 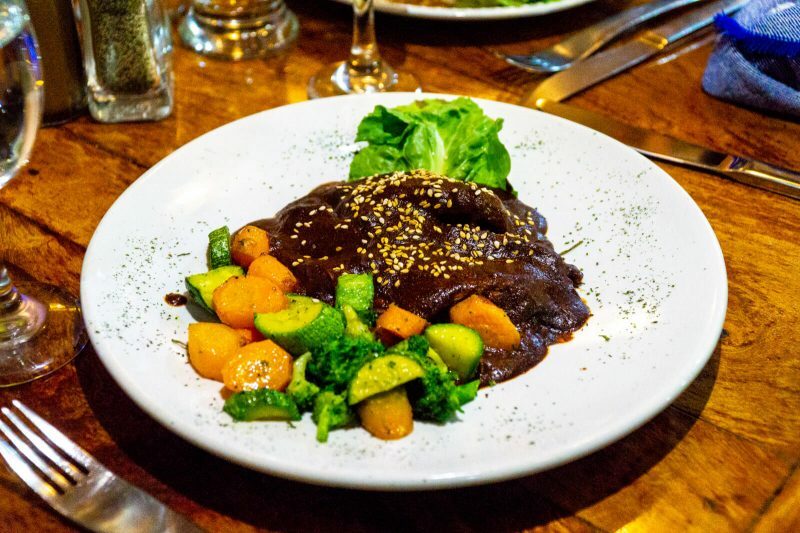 While San Miguel de Allende has its fair share of international cuisine, nothing can ever hope to beat the sazón of a Mexican traditional mole or some fajitas made with love. When roaming the streets of San Miguel de Allende I found the amazing Via Organica, a restaurant, cafe and shop that will fill your belly with delicious organic food and some very romantic ambience music. Their mole is to die for!!! I almost ordered a second plate before I remembered my Diet of Wonders! Best Things to Do and See in San Miguel de Allende #09: Burn Off Those Calories by Walking the Many Hills. During my four days in San Miguel de Allende, I walked a total of 56KM. Isn’t that insane? The best part is that I rarely felt it ’cause I was too busy taking photos of the many picturesque buildings of this magical city. If you want to loose weight, be sure to visit San Miguel de Allende and delete that Uber app from your phone. Walking never felt so rewarding my brothers and sisters!!! Best Things to Do and See in San Miguel de Allende #10: Retire in San Miguel de Allende and Live Like a King. San Miguel de Allende is probably THE favorite place for North Americans when it comes to life after retirement and it isn’t hard to see why: amazing food, pleasant weather, central location, low crime and a cost of living significantly lower than the one in any major American city. 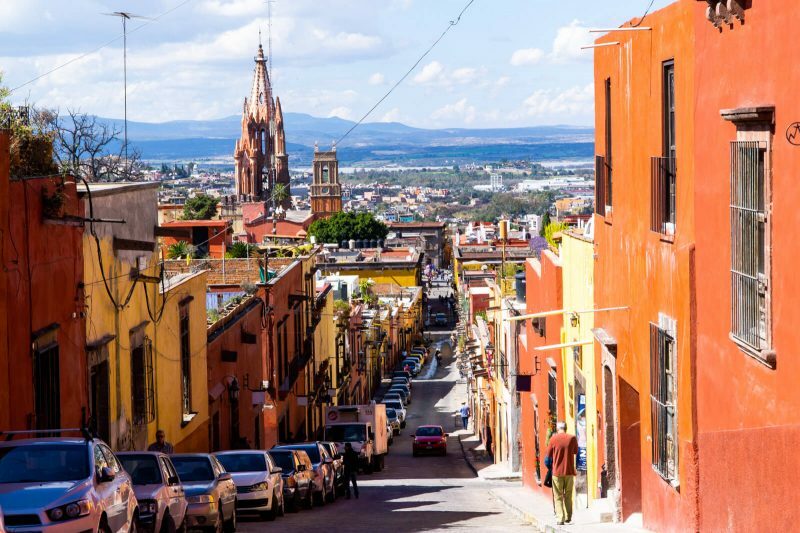 Property prices begin at 1,000,000 MXN (roughly 50,000 USD) and the cost of living in San Miguel de Allende is an average of 2,000 USD per month making it the perfect place for stretching out your retirement income. What are you waiting for? Make that San Miguel de Allende dream into a reality! The Mirador of San Miguel de Allende is probably the most famous of all the lookouts that exist in this magical city of Mexico. To reach it you will have to walk uphill close to 15 minutes up from the Historical Center and in return you will be rewarded with a view like no other in the city. 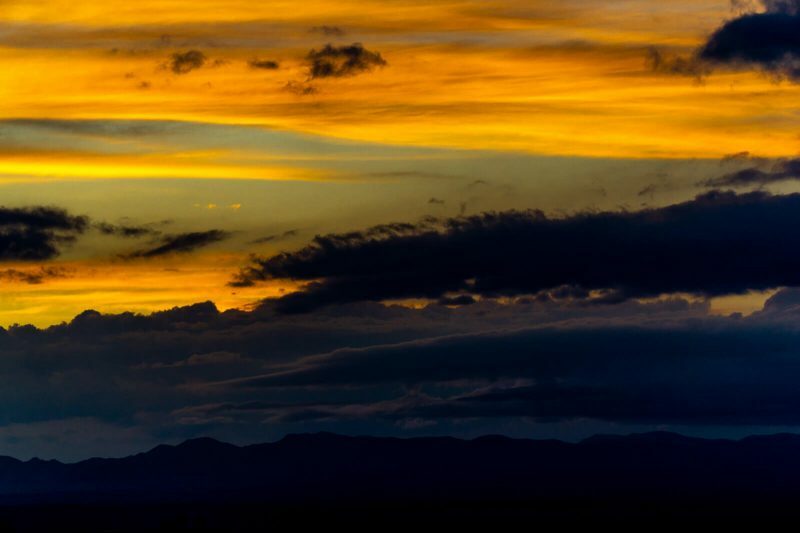 Stay around for sunset with some local ice cream and enjoy the amazing colors that you will see as a reward for the intense city hike!!! The mojigangas (not to be confused with the mojigatas) are this weird paper mache figures that are very popular at weddings (alongside the burrito tequilero of course!!!). However, you can spot them every day at San Miguel de Allende where they’ll pose with you in exchange for a few pesos. If you time your visit right, you might see a huge parade of these funny creatures during the Alborada in late September! Don’t you just wanna trip them? I know I do! 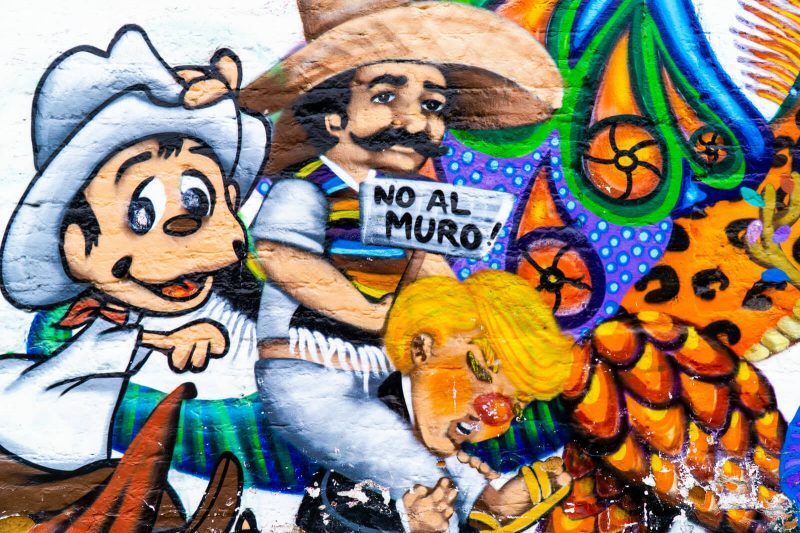 Last but certainly not least, there’s the amazing Street Art one can find in San Miguel de Allende. In order to see it you have to walk a few blocks away from the Historical Center (where you’ll find 0 Street Art at all). In my opinion, the best pieces are found in the walk between the Mercado de Artesanias and the Aurora Factory, specially this mural about what I assume are the Mexican version of The Avengers. Isn’t thus mural just wonderful??? PS. Sorry-not-sorry if you’re a Trump supporter and got your feelings hurt. In order to get to San Miguel de Allende from Mexico City you need to go to the Terminal Norte of Mexico City (one of the four or so bus terminals there) and from there you can take a 4 hour bus to San Miguel de Allende. The entire journey will set you back around 25 USD (there’s more than 15 daily departures so no need to book in advance) and the bus will be a comfy one with movies, A/C, toilets and reclining seats. Alternatively, you could rent a car and drive with the option of stopping alongside the road to break up the journey. From the San Miguel de Allende Bus Station, the historical area of the city is still 3KM away so you can either take a local taxi (3 USD) or an Uber to reach your final destination. If you’re coming from (or planning to go to) Guanajuato City or Queretaro City, there’s many departures every day for the price of 5-7 USD so no matter what, your journey to and from San Miguel de Allende will be a very convenient one my friends. San Miguel de Allende has its fair share of luxury and boutique hotels although recently there’s some budget options located outside of the historical centre proper. 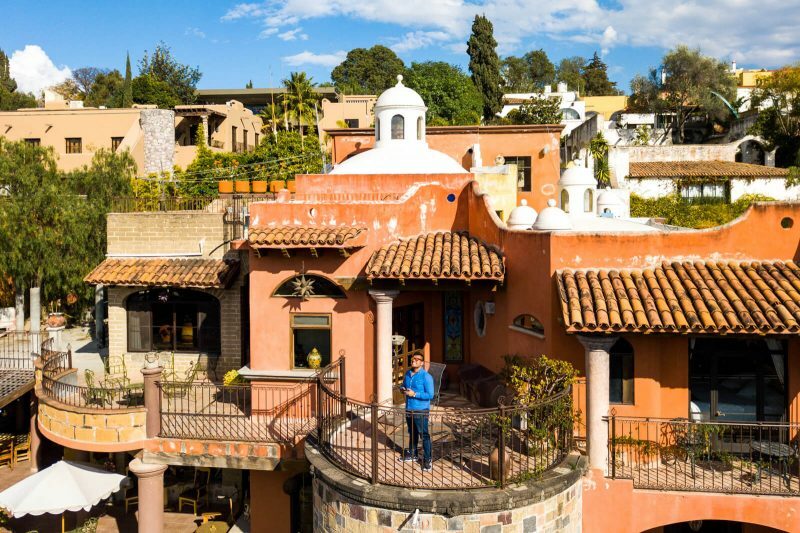 However, in my opinion, the best accommodation in San Miguel de Allende can be found on the hills that surround the city thanks to the panoramic view one can have from up there. 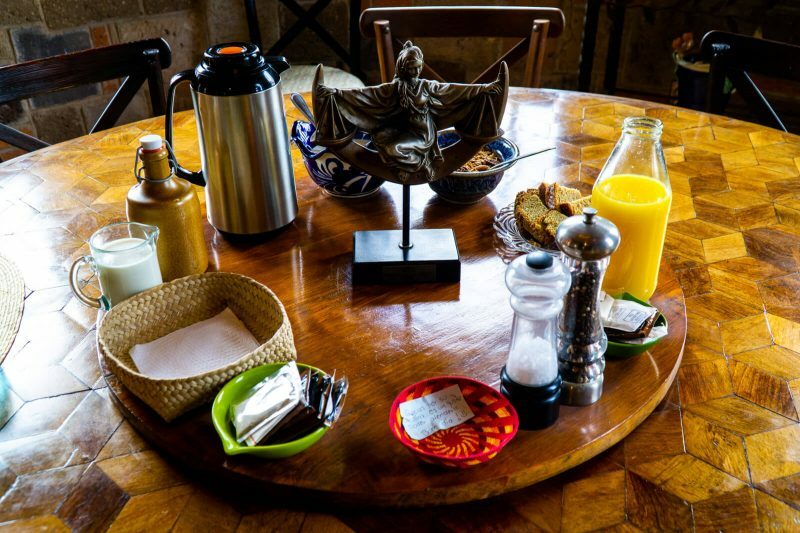 During my most recent stay in San Miguel de Allende (January 2019), I was kindly hosted at Casa Angelitos, the best boutique hotel in San Miguel de Allende. Located on a panoramic hill, this hotel will delight you with its views of the city, its charming decoration, and yes, the amazing hospitality of the owners and the staff. I hope you have enjoyed this article about the Best Things to Do and See in San Miguel de Allende. Don’t forget to subscribe in order to get more awesome updates and tips straight to your e-mail! Have you ever beeb to San Miguel de Allende? Would you like to? What are some of your best things to do and see in San Miguel de Allende? Share your thoughts and let me know what you think!